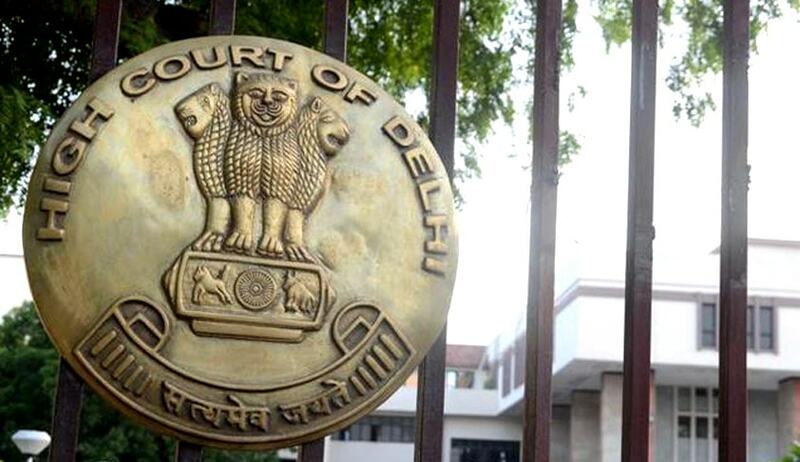 The Delhi High Court has rejected a writ petition wherein a student sought a direction to the CBSE to change his name in all the records maintained by the Board, and to issue a fresh mark-sheet and certificate of Class-X Examination passed by the student in 2015. Aditya appeared for Class-X Board Examination (All-India Secondary School Examination) conducted by the CBSE in March 2015, and the result was declared on 28.05.2015. Thereafter, Aditya got his name changed from ‘Randhir Srivastava’ to 'Aditya Srivastav' and a public notice was issued to that effect in the newspapers in June, 2015, along with a notification in the Gazette of India dated 05.12.2015. On the basis of the same, Aditya made an application before the CBSE seeking change of his name in the school records/certificates. By letter dated 03.02.2016, the CBSE informed Aditya that the request for change of name had not been allowed by the competent authority in view of Rule 69.1(i) of the Examination Bye-laws duly notified on 25.06.2015. A division bench comprising Chief Justice G Rohini and Justice Sangita Dhingra Sehgal observed that as per the amended Bye-Law 69.1(i) dated 25.06.2015, a request for change in the name can be considered only where the change has been admitted by the court of law and notified in the government gazette before the declaration of the result of the candidate. Since the change of the student’s name was carried out after the declaration of the result on 28.05.2015, his request for change of name in the school records and certificates was rejected in terms of the amended Rule 69.1(i). The bench was of the opinion that having failed to challenge the vires of the amended Rule, it was not open to Aditya Srivastava to contend that the amended Rule, which disentitled candidates to seek correction/change in the name within 10 years, is arbitrary and illegal. As regards the contention that the amended Bye law could not be made applicable to the Aditya’s case since the said amendment was affected on 25.06.2015, after the declaration of his result on 28.05.2015, the court held that no rights had been accrued to Aditya, unless and until the change of name was notified in the official gazette. Holding that even otherwise, Aditya could not claim a vested right to have the entries in the school record corrected, the bench rejected the plea of the student and disposed the writ petition.